Staying organized and tracking your progress is what Daylite is all about, and with a recent update, we’ve made it easier to do exactly that, helping you execute on your plans better and closing more deals. Do you use Pipelines to track your project or sales process? Do you ever want to make a new Pipeline based on an existing one and make some changes? 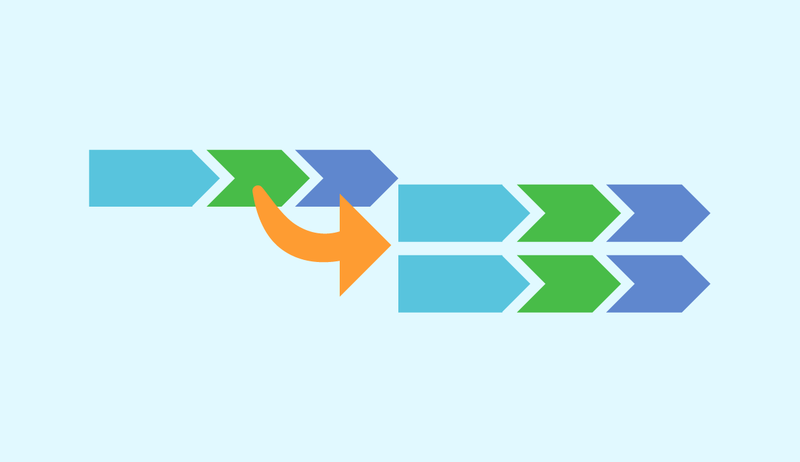 With the introduction of Pipeline Duplication, you can build new Pipelines much faster. All you need to do is make some tweaks, and you have a new Pipeline without having to go through the work of creating a new one from scratch. Pipelines are a powerful tool that helps you execute on your plans and win more business by mapping out your Tasks and Appointments for your Project and Opportunity processes. With the freedom to make more Pipelines easier, you can be more organized, complete more on time, and be more creative with your sales and project processes. By duplicating and modifying a base Pipeline, you can create new ones which fit your needs better like a Pipeline optimized for one for each salesperson, one for each industry your clients are in, or regions with special requirements. Duplicating appointments couldn’t be easier! Go to your Pipeline Preferences, select the Pipeline you want to duplicate and click Duplicate Pipeline. That’s it! Now you will have a copy of the Pipeline to modify any way you fit, helping you win more business and get more done. For help with making Pipelines, talk to one of our Customer Success Specialist by booking a 30-minute call now!